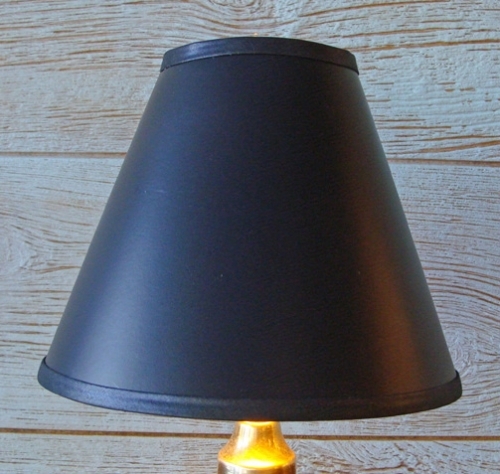 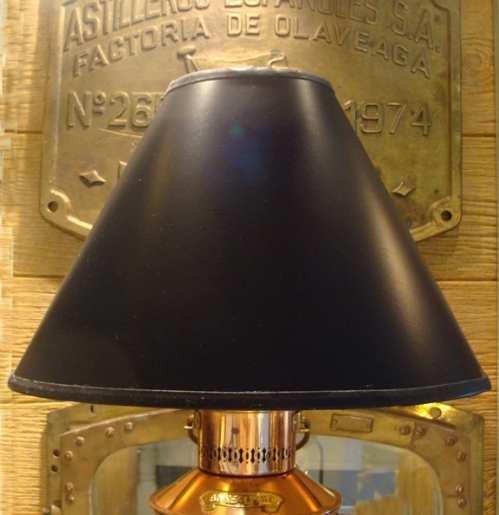 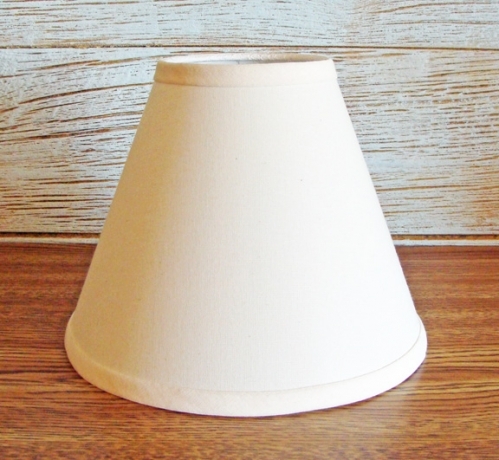 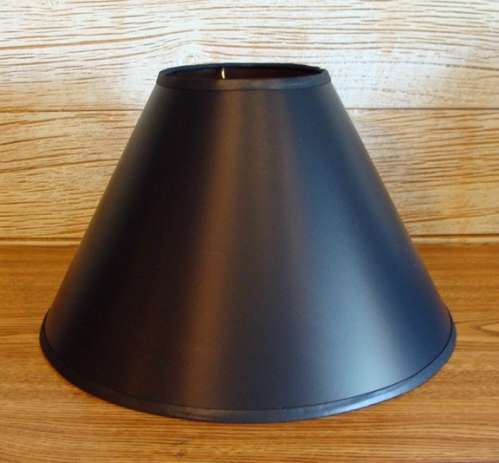 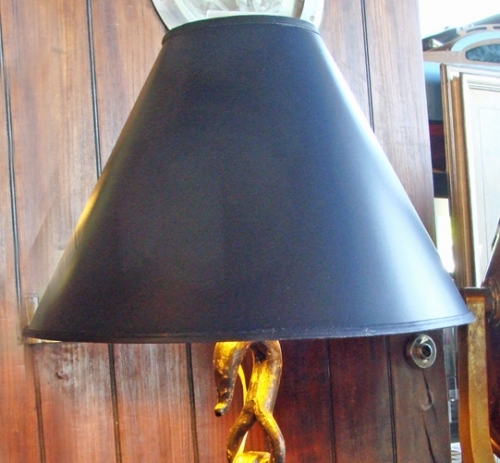 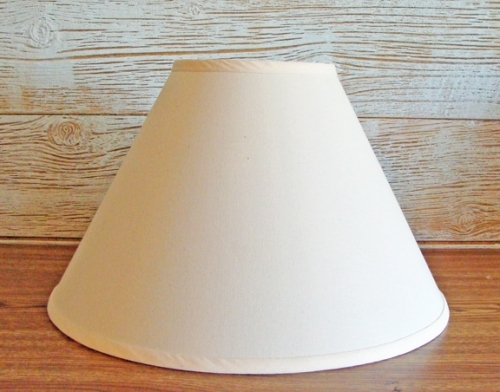 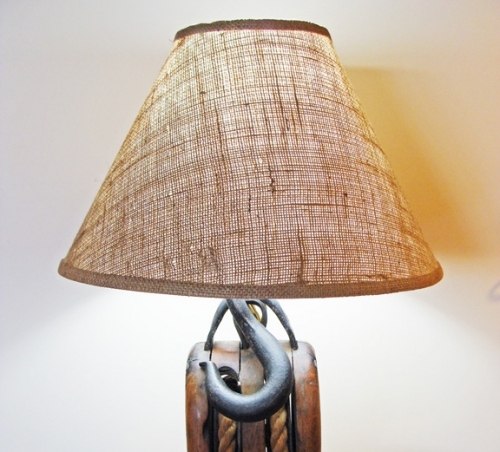 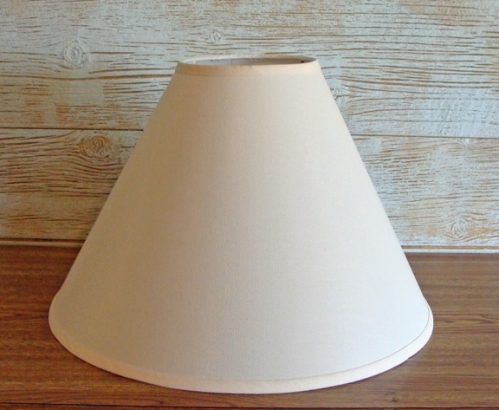 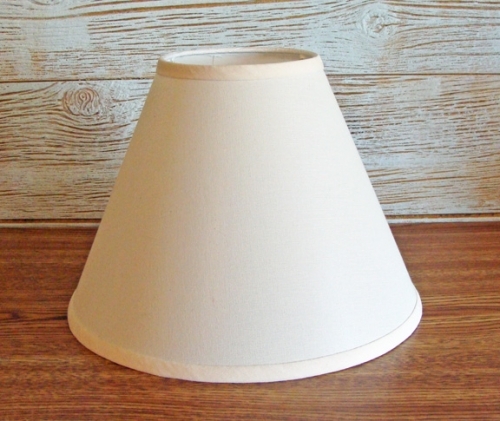 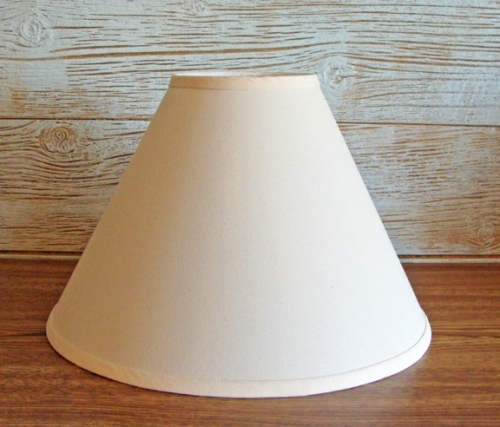 Stock and custom-made nautical lamp shades will enhance any nautical table lamp and is the perfect choice for your nautical room, beach and coastal home. 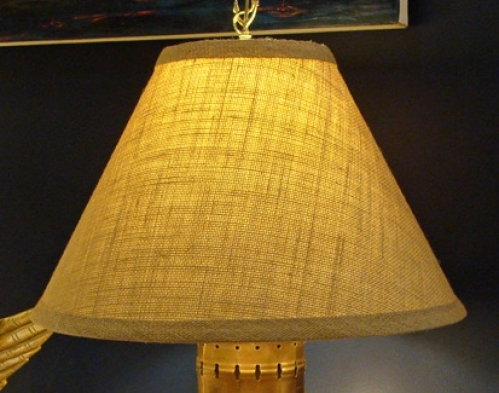 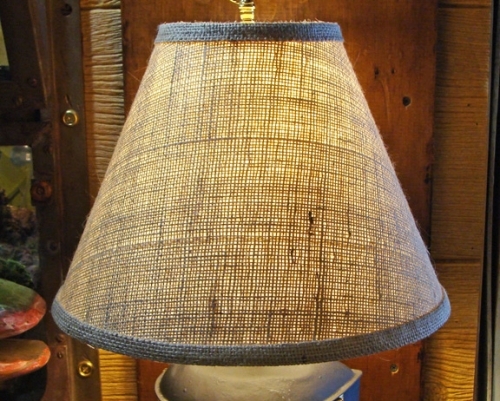 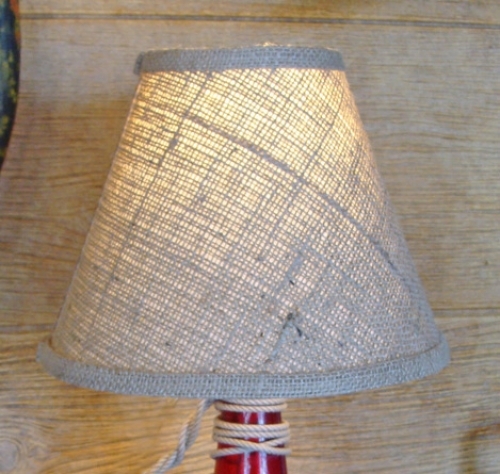 Navigational chart lamp shades, burlap covered, black parchment, off-white linen. 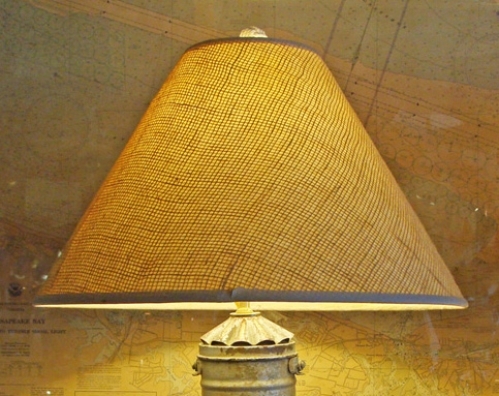 Vintage Compass Rose Ceiling Light Covers.